David Harmer has a wealth of educational expertise. He was a very successful teacher for 14 years, then became a head teacher for a further 15 years. He trained as a drama specialist and during his teaching career kept up to date with current thinking in that area, including two years on a course leading to an A.D.B.Ed. 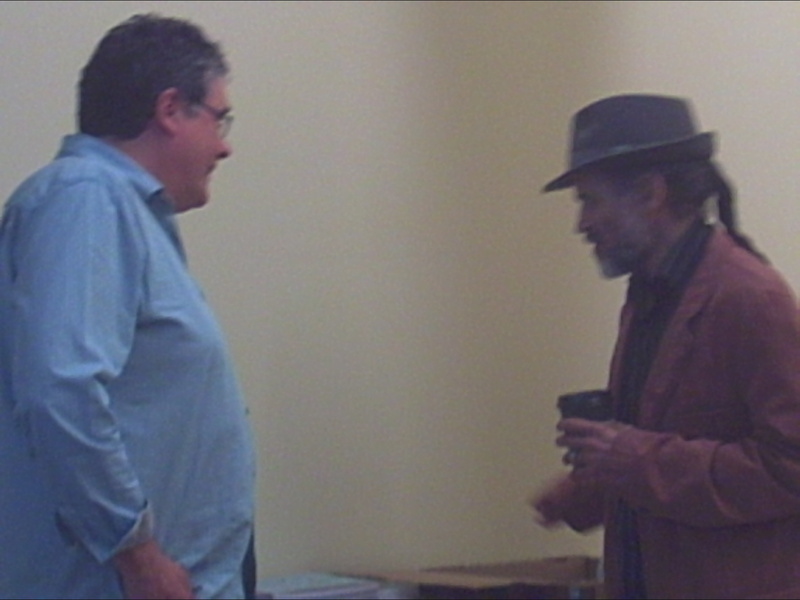 David first performed poetry with John Turner, Martyn Wiley and Ian McMillan in the performance group Circus of Poets. For 25 years he worked with Paul Cookson in their very popular poetry double act Spill The Beans. After 29 years at the chalk face of primary education, the last ten of which saw a rise in demand for him to deliver inset to teachers and workshops to children in poetry, prose and drama, David decided to change occupation in 2003. During this time, David also has become a well-established poet, performer and writer, appearing in over 130 books of children’s poetry as well as some collections of short stories. 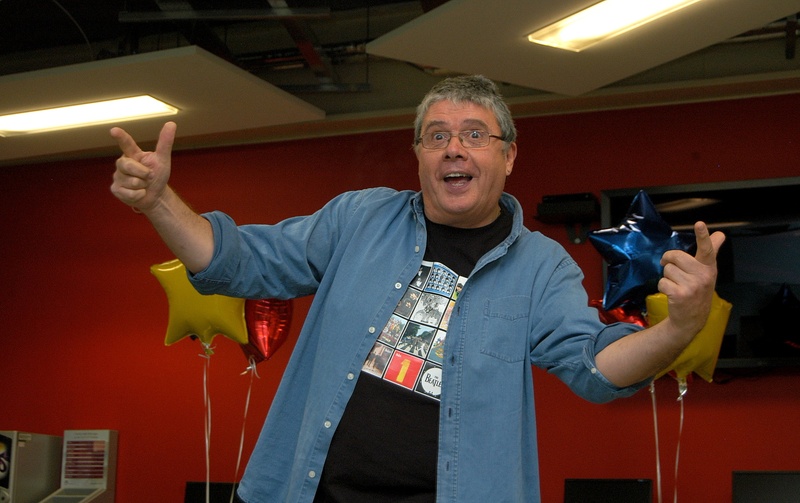 He has edited a number of children’s collections for Macmillans. He also has collections of poetry for adults, but his real passion is the development of children as writers. This change of occupation has not only allowed David to spend time in many, many schools and educational establishments across the country, but also to remain up-to-date with Government thinking and educational research. He has lead inset for local authorities, individual schools, conferences and theatres, focusing on writing of both poetry and prose and developing literacy and oracy through high quality drama. All reviews have been very positive and David is often booked a second, third or fourth time. Indeed, many of his schools are now regulars, with repeat annual bookings. Following his own MA in creative writing from Sheffield Hallam University, David worked for several years as Module Leader in Teaching Writing For Children on the same MA. This means he has constant contact with contemporary children’s literature and cultural references. 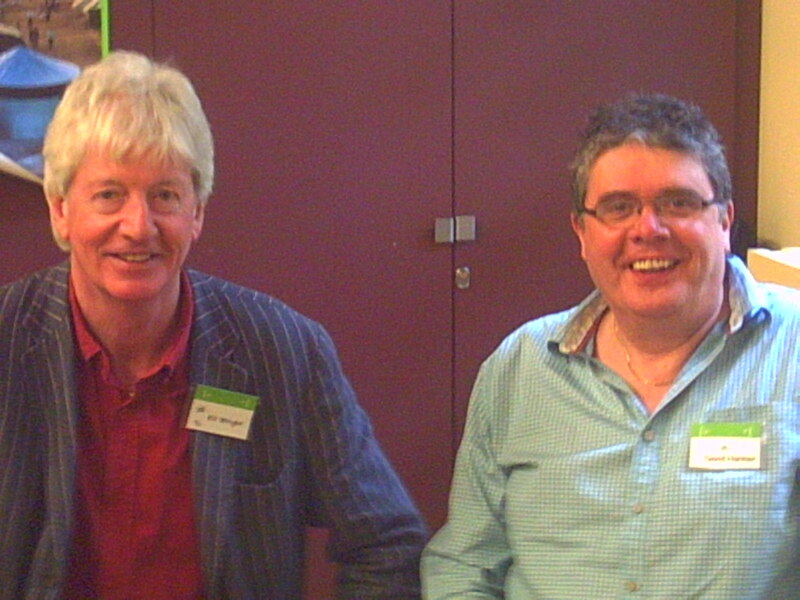 David has done a lot of work for The Poetry Society, recently developing (with Roger Stevens) THE POETRY TRAIN. This consists of two books with poems and resources for teachers in KS1 and KS2. It is FREE from the Poetry Society. David Harmer was born in Kent in 1952. His family moved to South Yorkshire when he was 13, where he has lived ever since. He studied at Bede College Durham and then did a BA with the Open University. 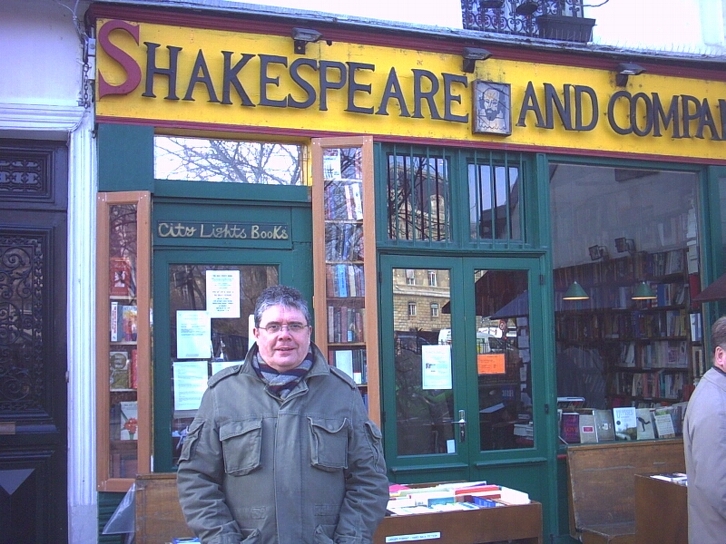 In 2000 he gained an MA in Creative Writing from Sheffield Hallam University, where he now works part-time. He lives in Doncaster with his wife Paula, Jorge and Bertie the Hungarian Wirehaired Vizslas, as well as four cats aged between 2 and 18. There are also two beautiful grown up daughters, Harriet and Lizzie. When he isn’t working, David enjoys reading, listening to a wide variety of music (especially Bob Dylan), watching Sheffield United and spending time with family and friends.